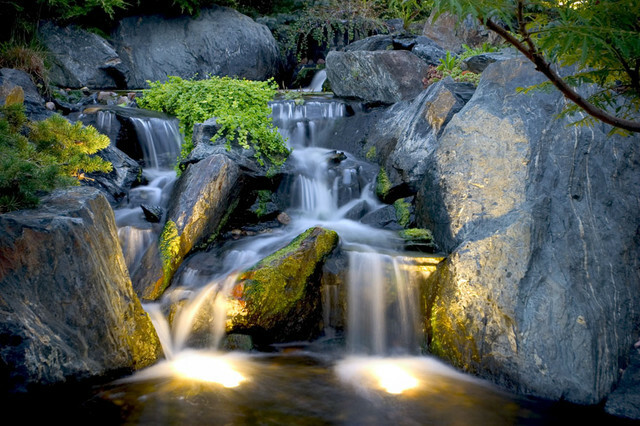 InsideOUTSIDE Spaces Fountains & Water Features will add peace and tranquility to any space, indoor or out. Guaranteed to make an impression and bring joy for decades to come. 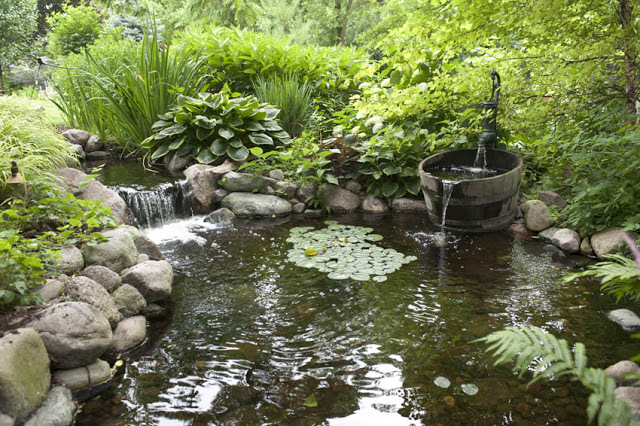 InsideOUTSIDE Spaces offers a vast array of water features, from ponds and waterfalls, to fountains and even irrigation.